Just a few weeks after bringing us the amazing Chat 2.0 update, Snapchat has released yet another amazing feature to the incredibly popular platform. This week the app released the fascinating futuristic feature, 3D motion-tracking stickers. If you haven’t heard of this feature yet, prepare to have your mind blown. 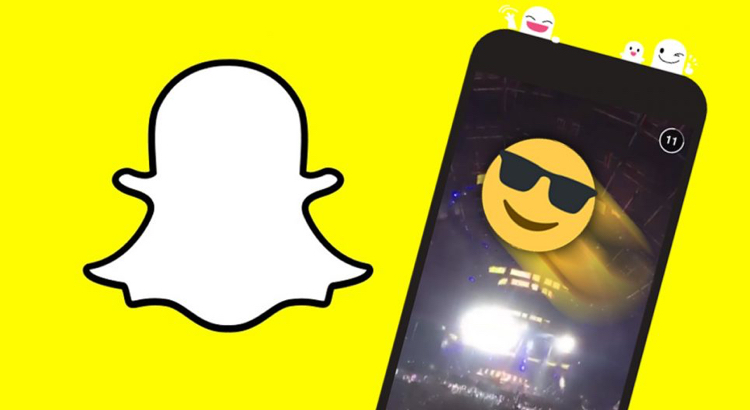 At the moment 3D stickers on Snapchat are only available on Android, but reports have suggested that the feature is coming to iOS very soon. If you are an iPhone user you will have to make do with lenses and geofilters for the time being!